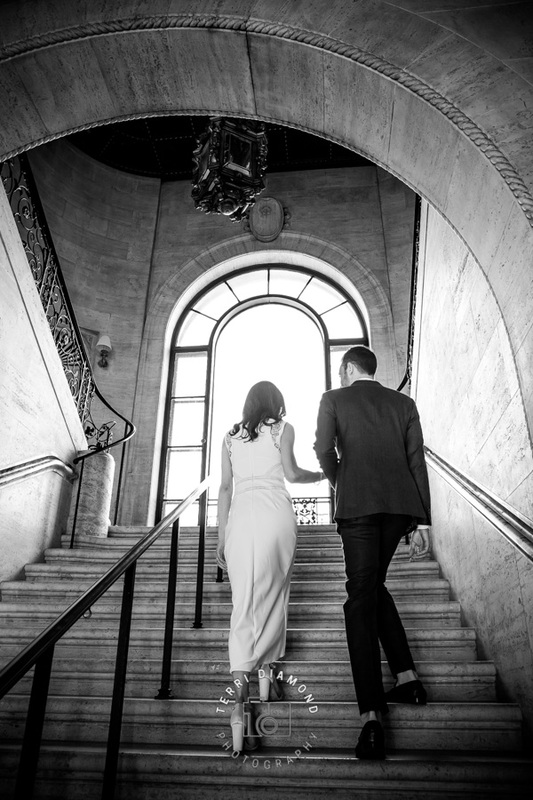 We had the honor of joining and documenting Allison & Joel for their wedding celebration. 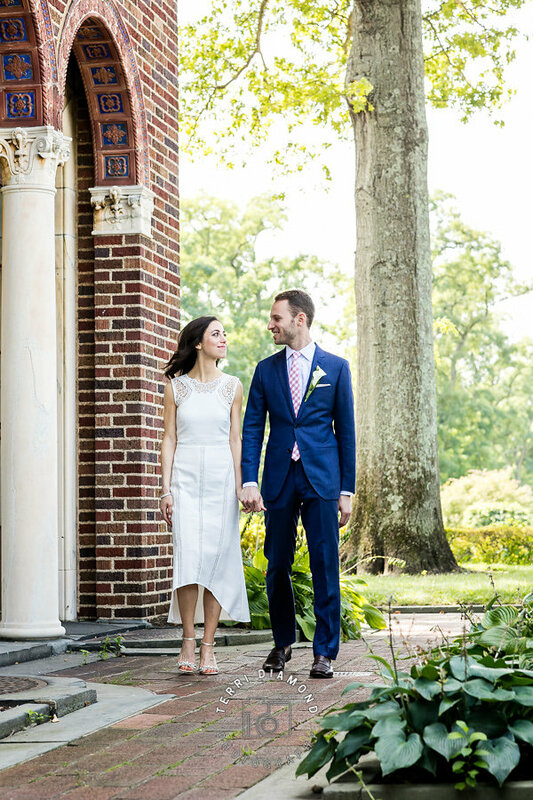 After getting married out west, Allison and Joel decided to have an east coast celebration with friends and family at The Village Club at Sands Point which faces the Hempstead Harbor. This gorgeous 210-acre venue is steeped in art and design history. The estate was once owned by generations of the Guggenheim family, including Solomon Guggenheim, the legendary businessman, art collector, and philanthropist. During summers, in order to escape the city heat, Mr. Guggenheim would live on the estate full-time. It is said that he commuted by yacht, with a crew of six men, into New York City every morning! Not a bad commute, if I say so myself. The gorgeous and perfectly manicured estate and mansion were designed in the general style of the Italian Renaissance. Neither were designed by Solomon Guggenheim, as they were designed before his time, but the other buildings on the land, such as the golf, clubhouse, garage, and barns were built by him for his daughters. 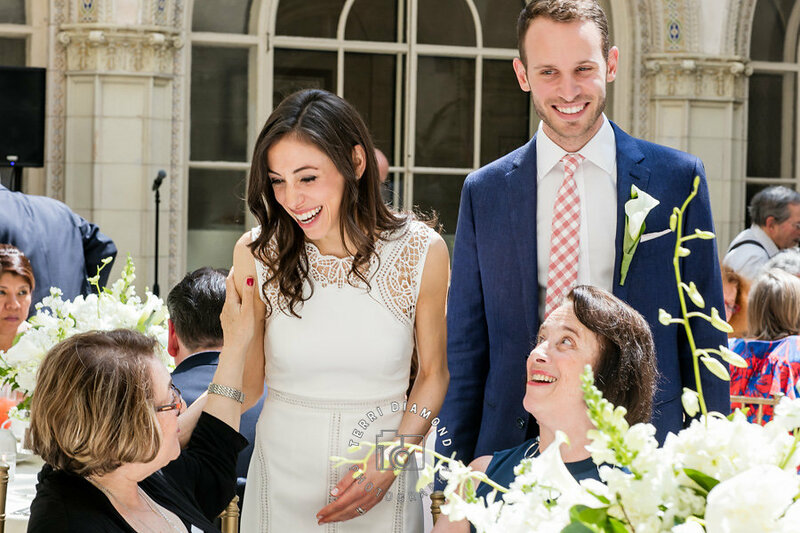 Allison & Joel's bright and beautiful wedding celebration took place in the mansion's central open court. This court is big and airy, with beautiful light that just pours in. (Perfect for getting wonderful photos.) This courtyard services not only as a pretty design feature but has utility too. "To help secure a good circulation of air, the house was built around the central open court which was described as "an extremely decorative feature with its marble column loggias, fountain basin and group, grassy floor and growing rhododendrons and cedars, The grass was eventually taken out and the marble floor was installed." 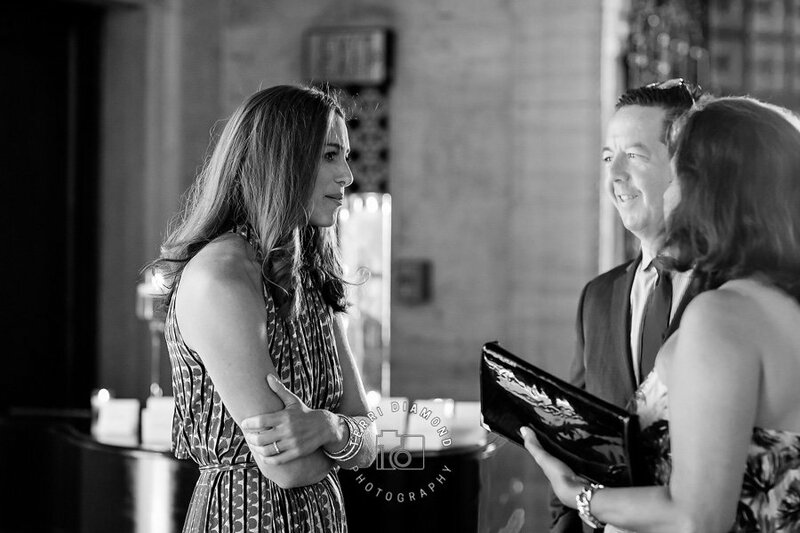 Take a look into Allison & Joel's Wedding and the gorgeous The Village Club at Sands Point. 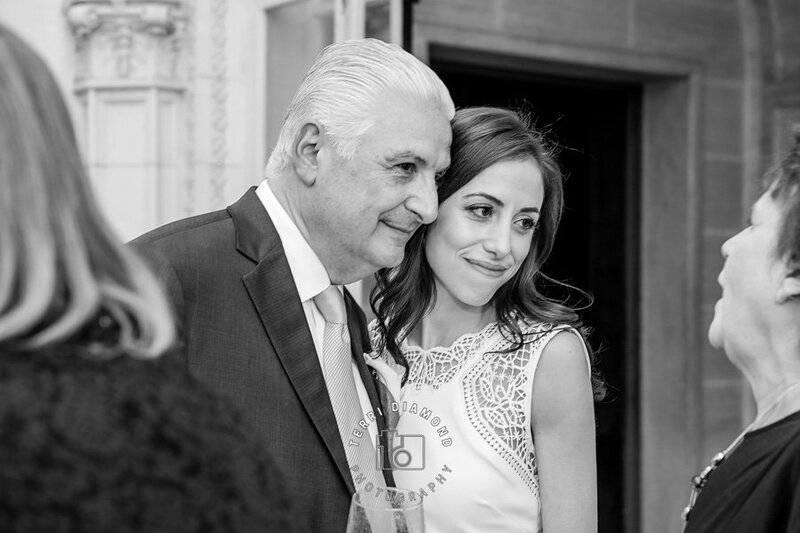 If you're interested in a take a look at more the weddings shot by Terri Diamond Photography, click the button below to view more!